The majority of people lack the knowledge, truth (through lack of fair media reporting) and facts about Israel. So, how do we make the situation better? Let The Israel Forever Foundation and Puzzle Israel help bring a Taste of Israel to your Passover table with our pre-holiday Cookalong! Cooking Israel! Tastes of the Golan Virtual Cookalong! What a year its been! Time to get ready for a whole new year of inspiring Israel with your favorite Israel Engagement organization! But before we start 2014, check out Israel Forever in 2013! In case you missed it, watch Adam Harmon's webinar here! 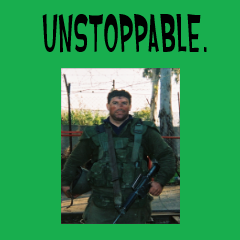 Listen to the interesting stories and quotes which give you an insiders view to the IDF’s unique culture! 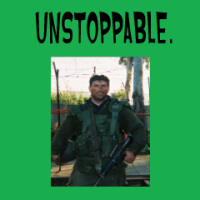 Join Adam Harmon NOW to learn more about the IDF’s unique culture and how organizations can replicate the IDF approach to become more agile, innovative, resilient, and competitive. 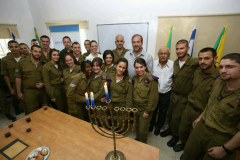 What better way to celebrate Chanukah and Thanksgiving than to have joined 500 Lone Soldiers from the IDF for an incredible Chanukah candle lighting ceremony from your corner of the world! Join Adam Harmon on December 11th, 8:00 P.M. 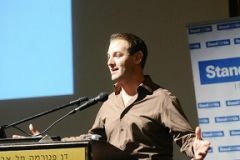 E.S.T., to learn more about the IDF’s unique culture and how organizations can replicate the IDF approach to become more agile, innovative, resilient, and competitive. 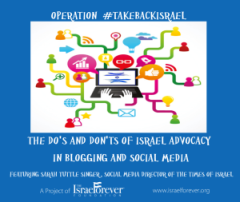 In case you missed it...learn about The Do's and Don'ts of Israel Advocacy in the Social Media World! Read the Tweets and download the presentation! On October 30th. LIVE from Israel, The Israel Forever Foundation is pleased to present Operation Take Back the Media Webinar: The Do's and Don'ts of Israel Advocacy in the Social Media World with Sarah Tuttle Singer, Social Media Director of The Times of Israel. Join us from wherever you are in the world to learn as much as possible about Israel advocacy online! 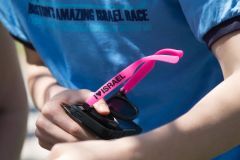 Send us your Ahavat Yisrael activities on Twitter, Facebook, and Tumblr! Include your amazing pictures & thoughts from the race to be shared throughout the world! International Law Students from around the world will soon gather in Jerusalem to delve into the legal challenges Israel faces in the global forum. This year's focus: International Humanitarian Law and Human Rights. 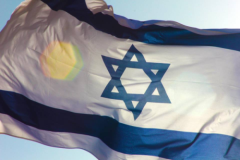 Michael Dickson, Israel Director for StandWithUs, shares his top 10 tips for pro-Israeli social networks activities and on better ways to show the world the truth about Israel. 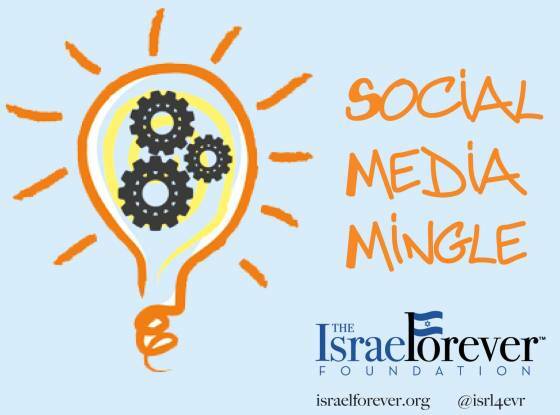 Join us for another dynamic gathering of the social media minded for a continuation of our discussion on how we can utilize our talents and passion to help connect Diaspora Jews around the world with our one and only Israel. Here's your chance to host a group of friends as you learn to whip up delectable Israeli-inspired dishes. Let our chefs swoop into your kitchen and cook up a storm, satisfying your palate with a tempting array of Mideastern courses. 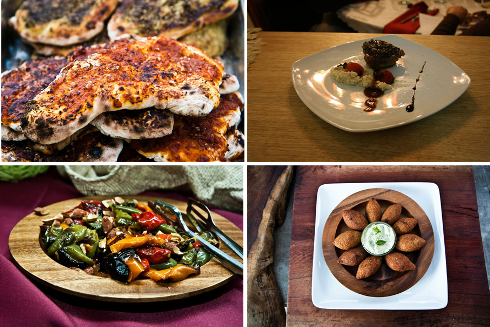 Enjoy the best of Israeli cuisine, brought to you by incredible Israeli chefs! 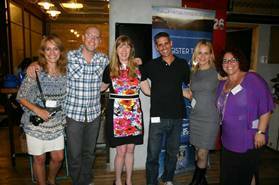 Our Social Media Mingle combined our passion for social media and networking with our a deep-seated love for Israel and the future of the Jewish People. Join us LIVE from Jerusalem on June 13th for a dynamic and interactive program as we harness the personality and passion of the social media activists of Israel! LIVE Streaming will be available!